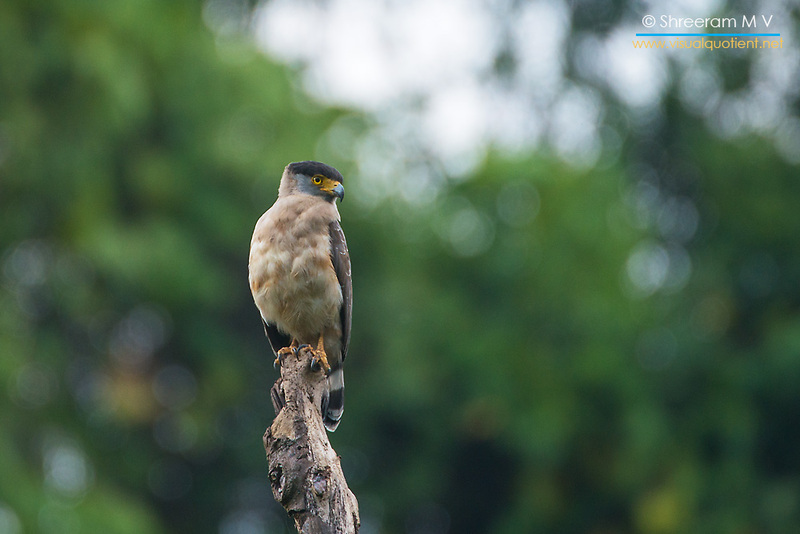 Laggar Falcon (Falco jugger) Laggar Falcons are resident birds in India that are seen in open country. 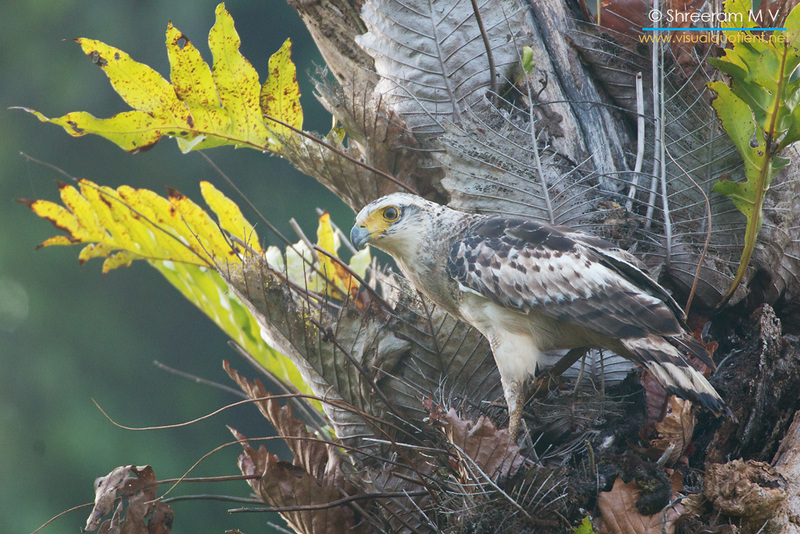 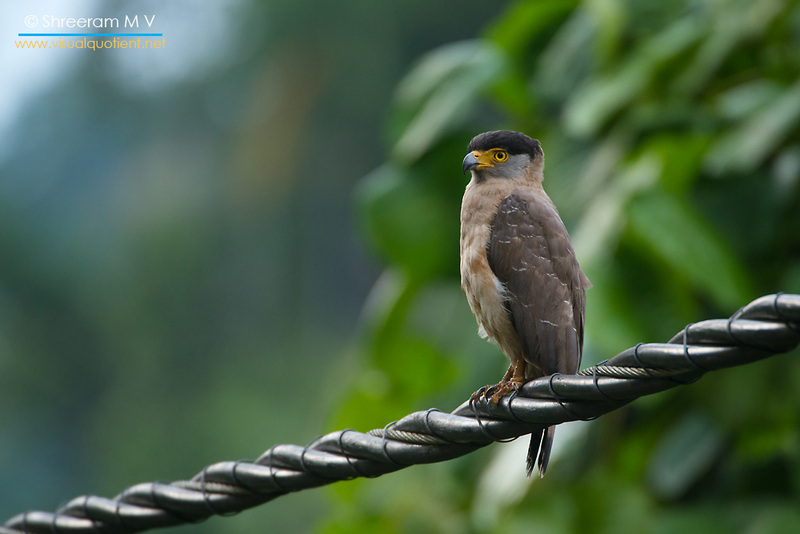 Once widespread and fairly common, their numbers have decreased markedly and this bird is now classified as Near Threatened by IUCN. 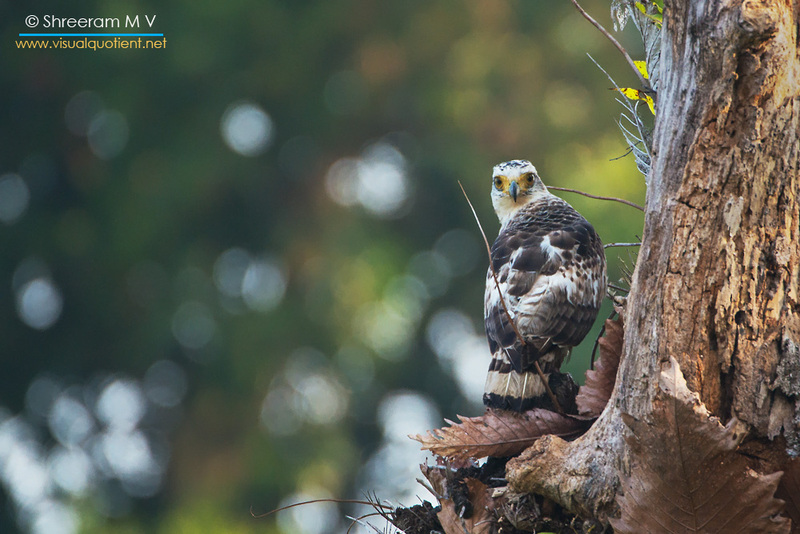 This bird was photographed at Tal Chapar Wildlife Sanctuary, Rajasthan in September 2012.